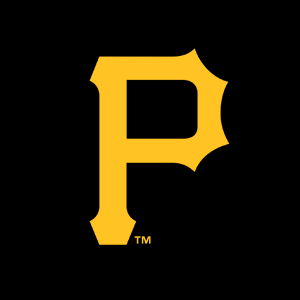 The Pittsburgh Pirates promote responsible drinking and positive fan behavior at PNC Park. The Pirates Fan Code of Conduct and the details of the Pirates alcohol management plan that appear below ensure that fans have a safe and fun experience. Interfering with the progress of the game, a ball in play or throwing objects onto or entering the playing field. Wearing clothing which, in the judgment of the Pirates, is indecent, derogatory, obscene, or otherwise detracts from the experience of other guests. Violators of this Guest conduct policy may be subject to ejection from a game, potential ban from PNC Park at the Pirates’ discretion and/or possible arrest. The Miller Lite Designated Driver Program is presented by Miller Lite and Aramark. Registrants for the Miller Lite Designated Driver Program must be 21 years of age and have a valid Driver’s License. For more information, please visit the Designated Driver booth near Section 101.